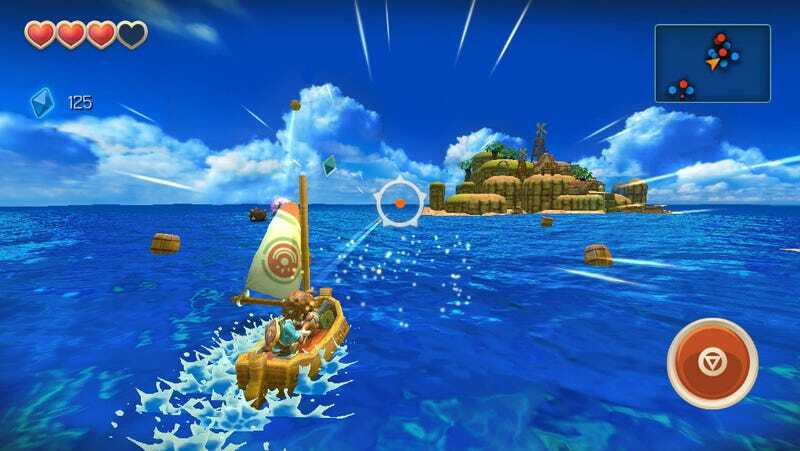 It's been a long time since we heard from the gorgeous Oceanhorn, an iPad game that's inspired by everything from Wind Waker to Seiken Densetsu. Long enough to make me worried about the project's future. Which is silly, because the team were just saving themselves for a very pleasant, and unexpected surprise. The guys behind Oceanhorn have just let us know that legendary Final Fantasy composer Nobuo Uematsu and another accomplished JRPG veteran, Mana and Saga series composer Kenji Ito, are doing some (but not all) of the music for the game. When you talk to people about game music, Nobuo Uematsu is gonna come up. That's one hell of a scoop for an indie game on the iPad from a small team. Guess we weren't the only ones impressed with what we've seen of the game!